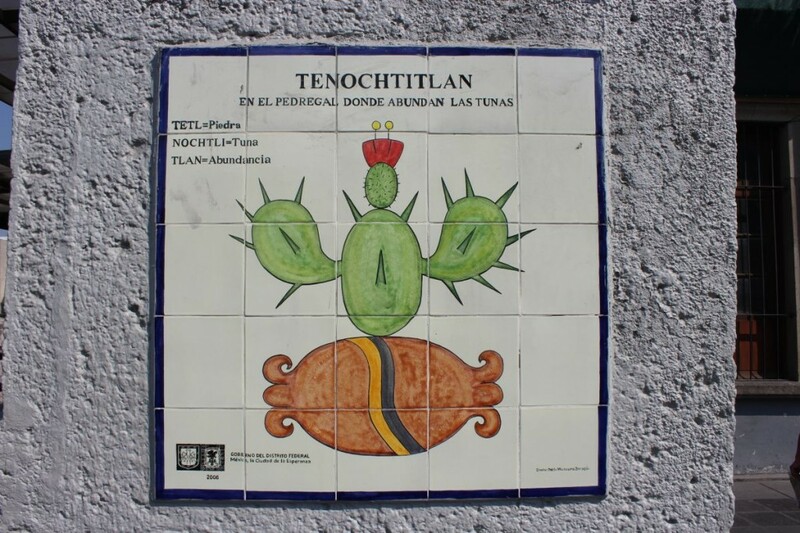 Tenochtitlan, capital of the Aztec Empire, was founded on a small swampy island in the middle of Lake Texcoco in 1325. According to lore, the location was decided after the fulfillment of a prophecy of the Mexica people – the heretofore wandering tribe sighted an eagle atop a cactus eating a snake and set out to builtdthe great city they believed was their destiny. Using a type of agriculture and island building called chinampas, Tenochtitlan increased in size, expanding outward from the original island. 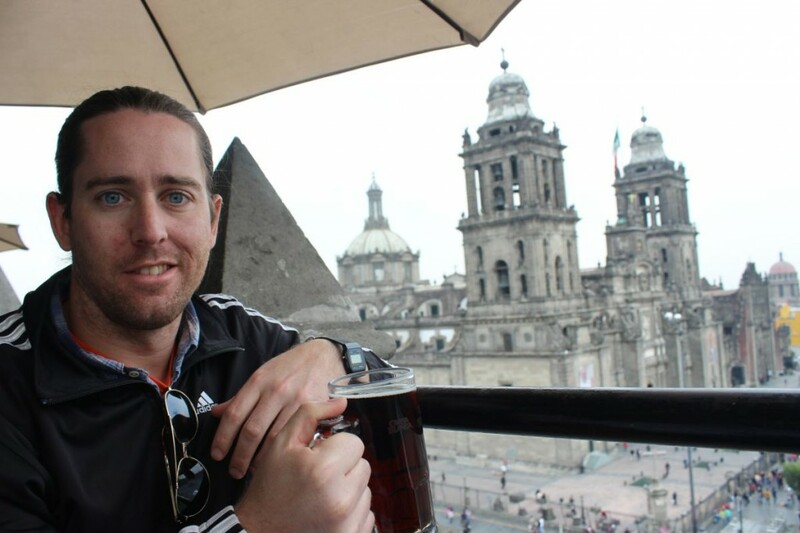 By the time the conquistador Hernán Cortés and his men reached Tenochtitlan in 1519, the city’s population numbered at least 200,000, and the Aztec Empire ruled over as many five million people in what is today central and southern Mexico and parts of Guatemala. 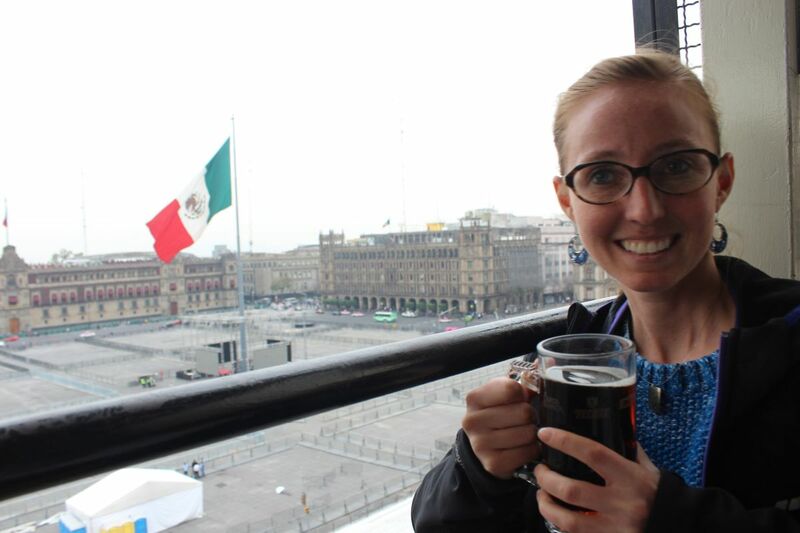 Moctezuma II chose to welcome the arriving Spaniards with open arms. A persistent myth indicates Moctezuma believed the white and beared Cortés to be the return of the god Quetzalcoatl, though apparently this is not regarded as true by most historians. More likely, according to those who study such things, Moctezuma feared the arrival of newcomers might rile up the many peoples subjugated by his empire and wanted to avoid open conflict. Welp…that didn’t work out so well. Tensions around the Spaniards gradually rose until summer of 1520, when they were driven out of the city. 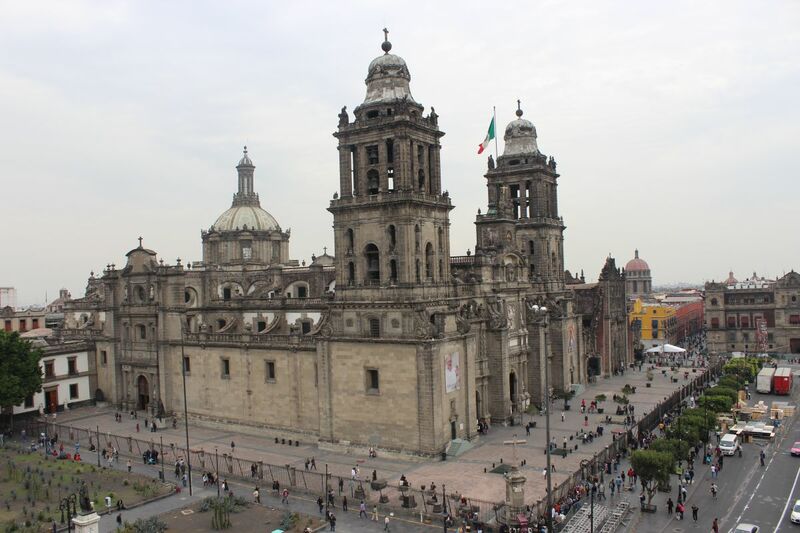 Cortés returned in May of 1521, launching a siege that culminated in the complete razing of Tenochtitlan. 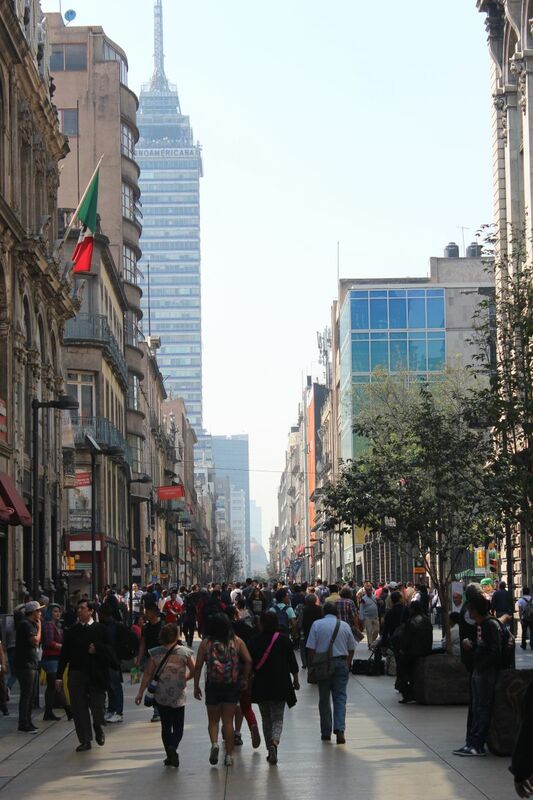 From its ruins sprang the foundation of what is today Mexico City. 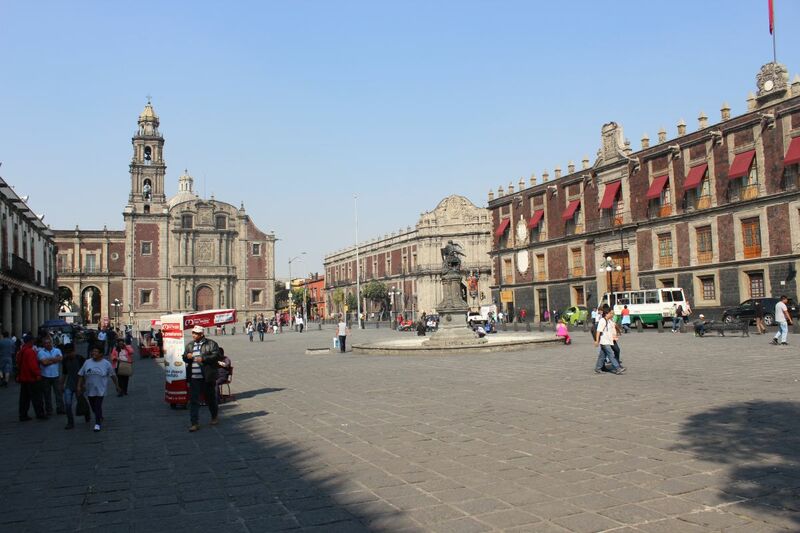 Centered around the Zócalo (officially Plaza de la Constitución and previously the main Aztec ceremonial center), early Mexico City radiated outward. Catedral Metropolitana (officially Catedral Metropolitana de la Asunción de la Santísima Virgen María a Los Cielos) – The largest cathedral in the Americans, the Metropolitan Cathedral was built in phases between 1573 and 1813, consecrated in 1656. 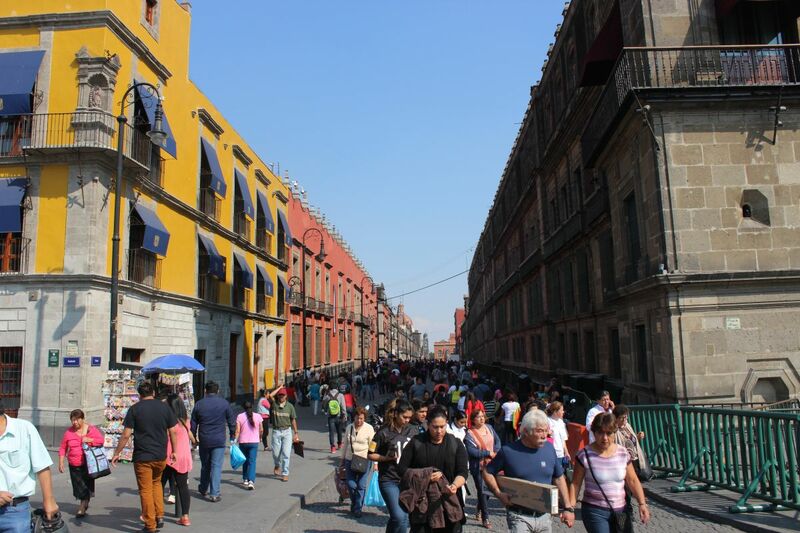 It’s presence on the north side of the plaza dominates the Zócalo. Admission to pray is free, but for a small fee you can supposedly take a Spanish language tour of the upper floors and gain access to the bell towers for an excellent view of the square. 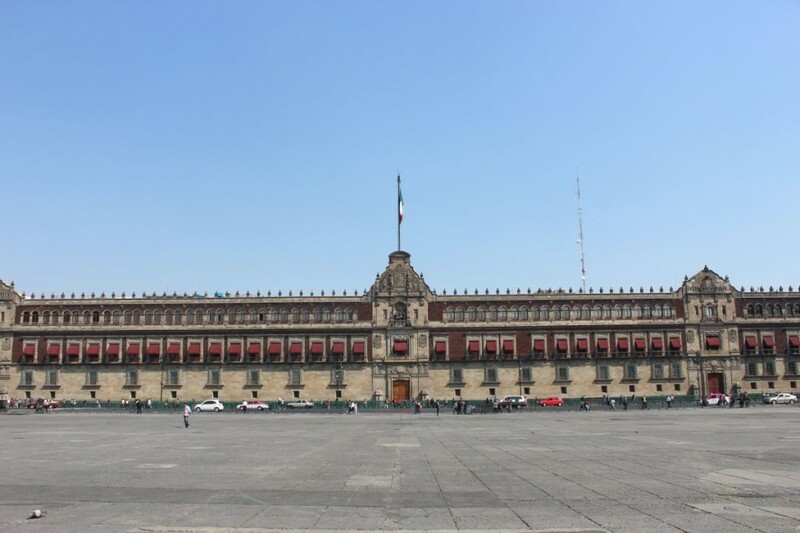 Palacio Nacional – Running the entire length of the Zócalo on the east side, the National Palace was first built as the Palace of the Viceroy of New Spain. After Mexican Independence, it was the official residence of many presidents and currently houses federal offices. 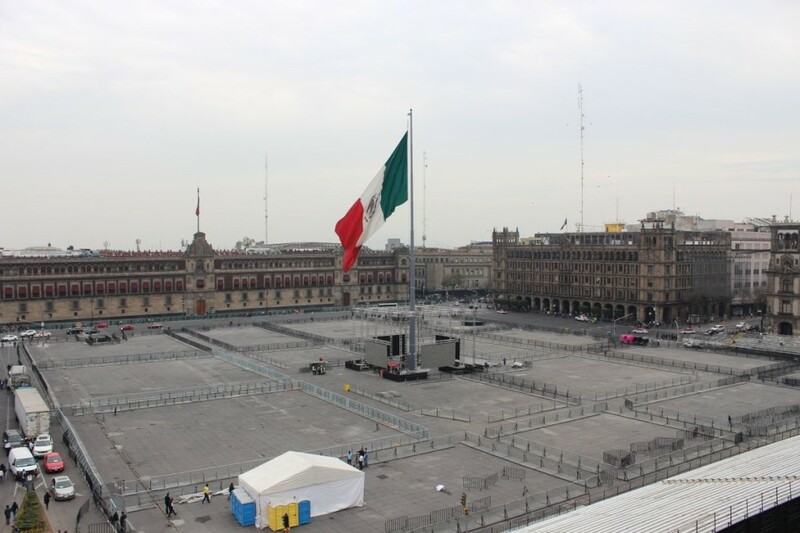 Every year on September 15, the president leads a celebration of Mexican independence from its main balcony. 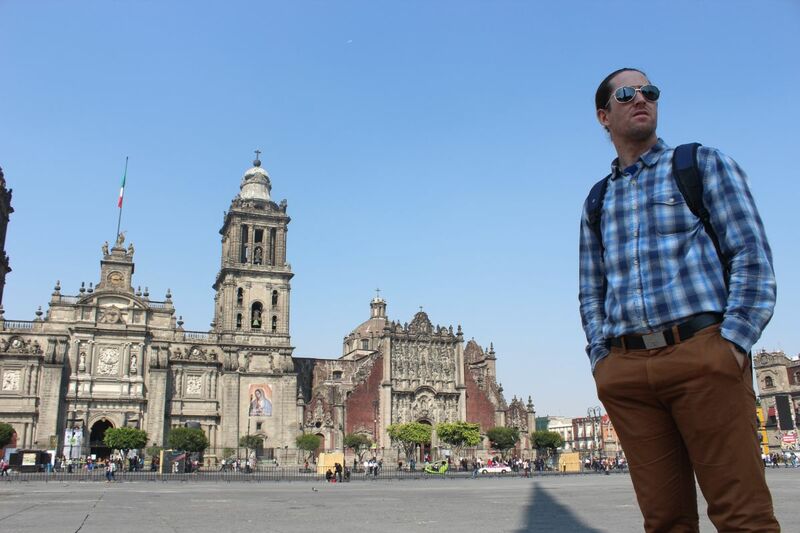 Templo Mayor – On the northeast corner of the Zócalo sits the ruins of the Templo Mayor, an Aztec temple. Destroyed by Cortés and his men in 1521, it was rediscovered by accident in 1978. 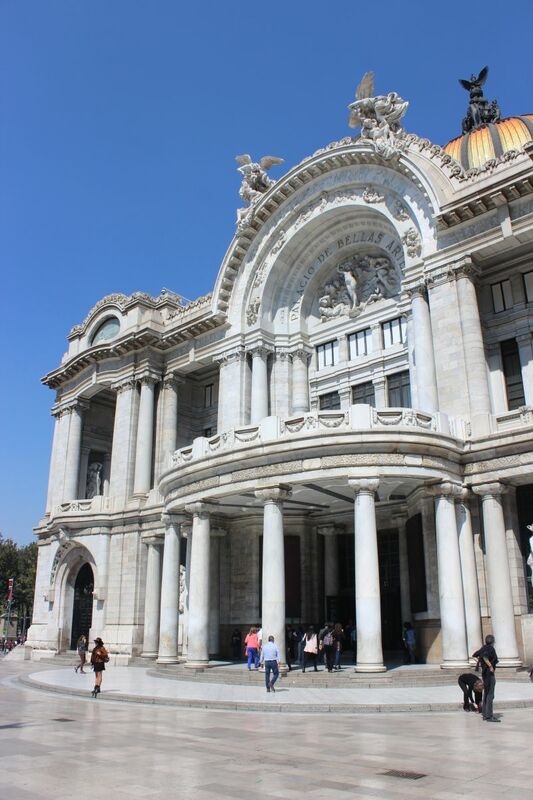 Palacio de Bellas Artes – On the western side of the Centro is the Palacio de Bellas Artes, one of the most prominent modern cultural centers in Mexico. 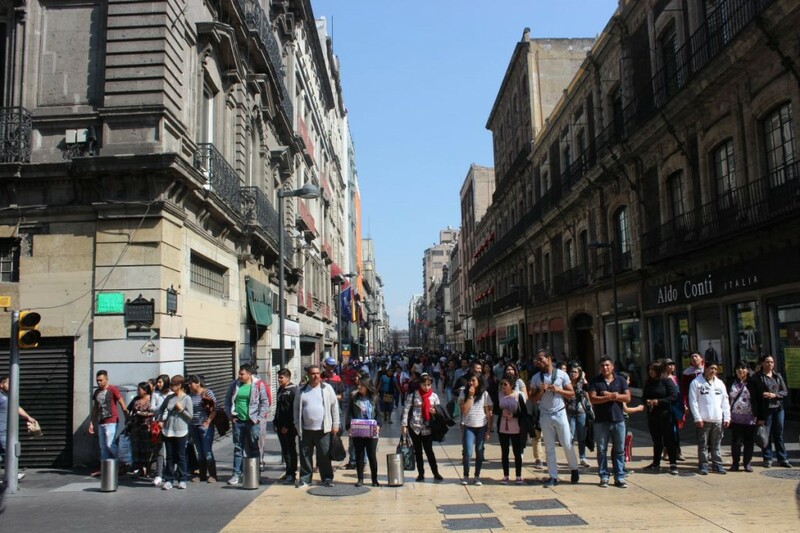 It is known for its murals by Diego Rivera, houses a couple museums, and is a performing arts center as well.